Should You Use Raised Beds? Vegetable Garden Layout – Parterre Style! 5 Frugal Fall Garden Tips for Cheap Gardeners! The other day someone asked me for some general seed sowing and I realized that I had not yet gone through the whole process from start to finish. I have some scattered information (pun intended ;)) about seeds and seed starting throughout the blog but a complete guide was lacking, until now! Beginning with this post I’ll go through my seed starting process. Please note that these post are intended to help anyone who is daunted by the task like first timers or those who claim not to have a green thumb (I think anyone can grow a garden and anyone can have a green thumb) and some of this seed sowing information may be stuff you already know. If that’s the case and you have something to contribute about the post subject please do. Also ask away if you need further clarification on anything – please, there are no dumb questions so long as they are about seed starting! And now for today’s topic: Selecting Seeds. 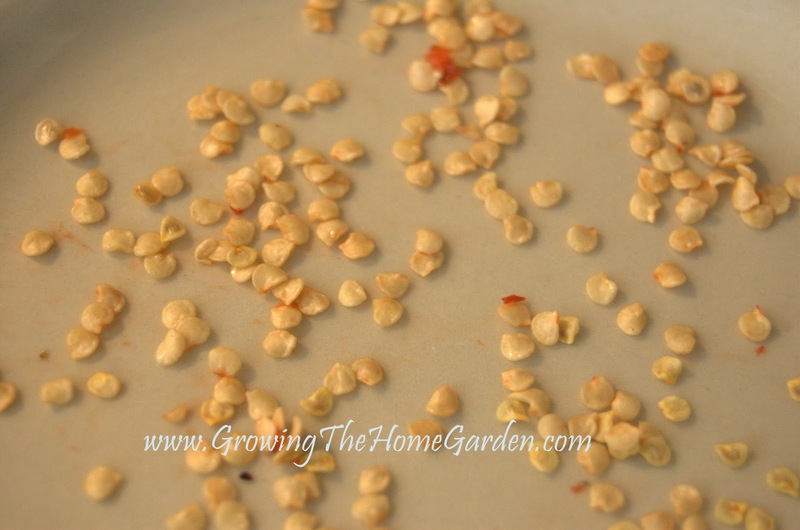 Selecting the right seeds is an important part of the seed sowing process. I know from personal experience that it is extremely easy to go overboard on buying seeds. I end up either I don’t get all the seeds started or I’ve ordered way too many. I have fallen victim to the pretty seed catalog syndrome many times in the past and will undoubtedly do so again, the photos and descriptions look so good that I just want them all! Selecting the right kind of seed is also important as sometimes there is confusion regarding the whole heirloom vs. hybrid situation. We’ll go over that too! Every winter I’m bombarded with seed catalogs. That’s great because I love to see all the new things the seed companies have to offer but it can be overwhelming with all the neat stuff they have. There just isn’t enough space or money for everything. When I begin my seed hunt each winter I go through my favorite catalogs and make a mark beside each seed I have any passing interest in so that I can return to it later. Then I map out what I actually need. For my garden I like to grow a few new varieties each year and I want to keep growing some of my favorites like the ‘Woodle Orange’ tomato. I usually try to map out how many plants of each I’ll need to start by asking myself questions like: How many cherry tomatoes do I need? 1 or less! They come back. How many slicing tomatoes do I want? Several! How many Romas? More than last year! The number of plants you select should be based off of how much time you can spend in your garden and what your family will eat. A family of four has no need of 10 zucchini plants planted simultaneously! Although two plants planted every two weeks for five weeks will insure a good steady crop despite Squash vine borers and other pests. After I’ve made a list I check to see what I still have around. I save a few seeds each year from the heirloom plants but also have leftover seed from last year’s seed purchase. Many seeds will remain viable for years if stored properly in a cool dark place. This varies as seeds for lettuce and onions will remain viable for a much shorter time than tomatoes or peppers. During this process I also think back to last year’s garden and muse on what performed poorly. If the growing conditions were the same as another variety that did better than I know the poor performing vegetable/flower may not be a good one to keep trying and it’s time to find a replacement. Once I’ve established what I have I go back to the catalogs and look for my marks. If I already have it I don’t need to buy it. Sometimes I choose to try something new to replace a poor performer and I’ll write that down on a list with the price. Anything I need to reorder or any new kinds of vegetables also go down on the list with the price! Always keep the price in mind. Most varieties have many more seeds than you actually need so plan on saving them or sharing the cost with a friend. 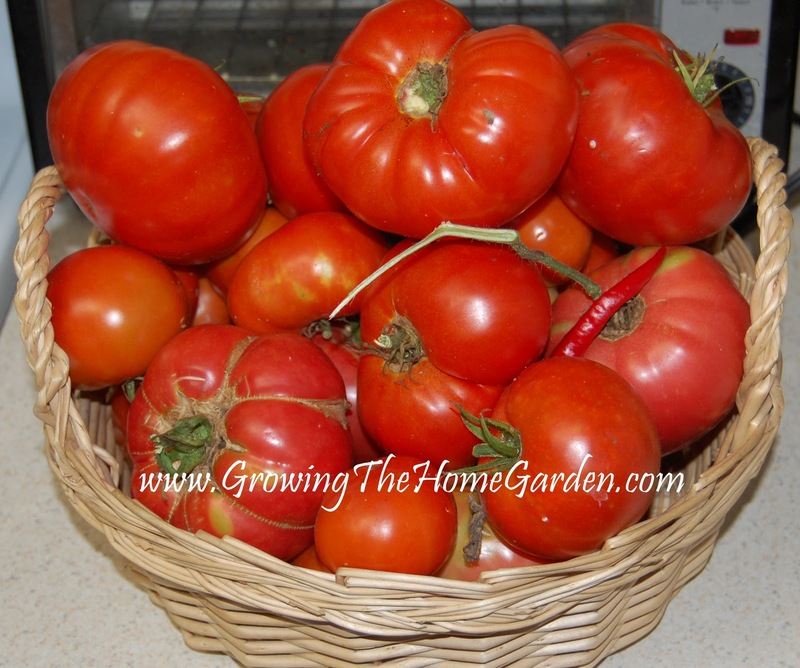 Do you need 30 seeds of Brandywine tomatoes? Probably not unless you are hoping to start selling tomatoes at your local farmer’s markets. So split the packets, split the price, or save the seeds you don’t need! Then it comes time to order. I’ll go back through my list one more time and eliminate the unnecessary fluff. I compare the price to what I really need and get rid of the excesses of my seed starting imagination…which can be considerable! When I have the cost of the seeds in the budget ballpark I make my order. Where do I order from? I’ll share that at the end of this post. I’ve seen confusion regarding heirlooms and hybrids on various forums. An heirloom is a plant that typically has been around for a while. It has a history. Like the ‘Cherokee Purple’ tomato which is said to have been grown by the Cherokee Indians. Not all heirlooms have a colorful history and really it isn’t necessary. What an heirloom actually is is a stabilized hybrid. The plant has been cross-pollinated with another to become what it is today. Seeds grown from the heirloom typically come true to type with very little variation. A hybrid isn’t stable. Seeds sown from the offspring of a hybrid might get you a similar fruit or vegetable but are more likely to resemble the parent plant of the original seed. Heirlooms typically were saved because someone thought they tasted great or had a special feature like interesting size, interesting shape, or resistance to disease. Hybrids are usually bred for the same reasons. Hybrids tend to have fewer pest and disease issues due to the focused breeding programs they have been through. This makes them a good choice for beginning gardeners who may need a little help in getting that first garden going! I prefer to purchase heirlooms for the seed saving capabilities but which ever type of seed you choose make your decision is based on what you need and what will work best for your garden! 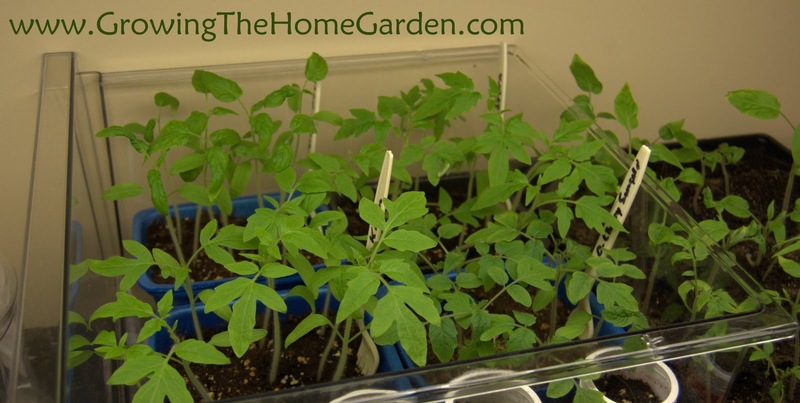 Stay Tuned for the Next Post in Seed Sowing 101: The Dirt on Soil! Timing (Your Seeds) is Everything! I highly recommend Baker Creek which is where I get most of my seeds. Renee sends out some great seed too!I included the affiliate link to Burpee just in case you want to compare pricing and products. Good advice on gathering those seeds for the season. I am just starting to go through my saved seeds and need to make that important list because it is way to easy to order to many or at the store, just pick up "one more" packet! Ooh, that dreaded "one more" packet! I've fallen victim to that too, along with that "just one more" plant! Dave, thank you so much for the article. I'm going to save it for future reference. It's so true about getting over anxious about seeds and buying too much. This will be my first real garden this year. I planted some lettuce, radish, carrot seed last year in a small bed. I wasn't pleased with the outcome of any of them. I also bought some starter plants of tomatoes, yellow squash, and bell pepper. I planted those in my flower beds, they did okay. I still have seed packets I bought and planned to plant but didn't. Those will come in handy this Spring and save me money. The tip on planting only the amount I'd need was helpful. That's what I'll need to figure out. It's only me and my husband but I want to learn to can this year and put some in the freezer too. The successive planting is what I need to do on some things. There's a lot to learn in gardening! I'm thankful for people like you who share their ideas and techniques so maybe I can avoid some mistakes. 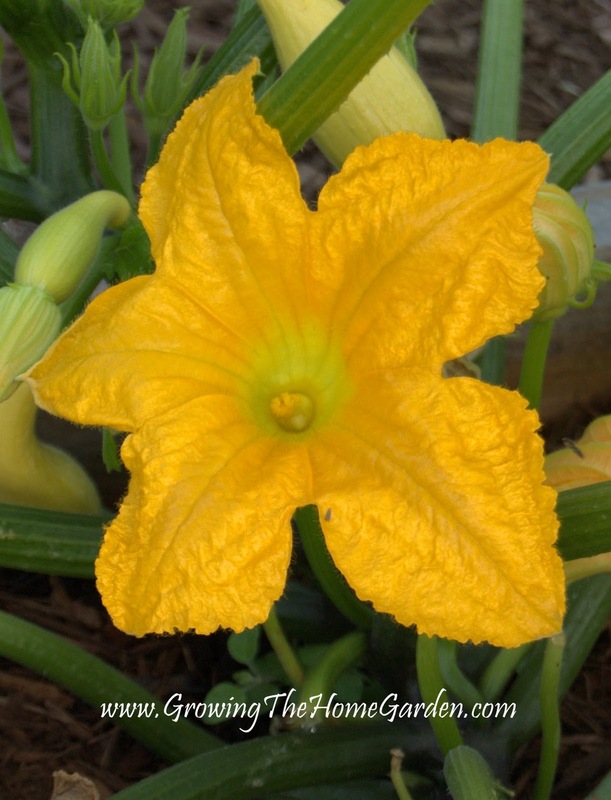 I will be ordering a few seeds soon and I was glad to hear you like Baker Creek. I won't hesitant about placing a order now knowing they are a good reliable company. I look forward to your next article. Thanks from this BEGINNER GARDENER who by the way has a poison ivy/oak outbreak. I was foolishly clearing out a area last Wednesday, that beautiful 60 degree Tennessee day, for a raised bed. It was a spur of the moment thing so I didn't have my gloves on. I started digging and pulling up vines when I spotted what I thought was the "hated plant". It definitely was, I have a swollen cheek, eye and itchy neck to prove it. I should have known better. Would you happen to have a article on precautions to take to avoid these terrible plants. It would almost cause me to change my mind about gardening.LOL. I still have a area I must spray to get rid of more. Any suggestions would be greatly appreciated. Debbie, you are welcome! I hope this can help you out along with anyone else who is interested. I'm sorry to hear about your bout with poison Ivy! Avoiding it is a challenge. Wear gloves and look before you pull a weed. There are some very good poisons out there to control it I'll have to do some research to see what folks say is the most effect way to deal with poison ivy. I can tell you to look for melaluca oil. It will help with your rash! The stuff works wonders! My daughter had skin irritation from an allergic reaction the other day and instantly felt better after my wife applied it to her. Thank you so much for this article! I will be following all your helpful information posts as they appear and using the info! I appreciate someone taking the time to help those of us who are not well-versed in what to do! Thanks for your comment Marie. I hope this series does help some folks! Oh, I love your tomatoes, they look so tasty and beautiful! Enter your email address to subscribe to Growing The Home Garden and receive notifications of new posts by email.